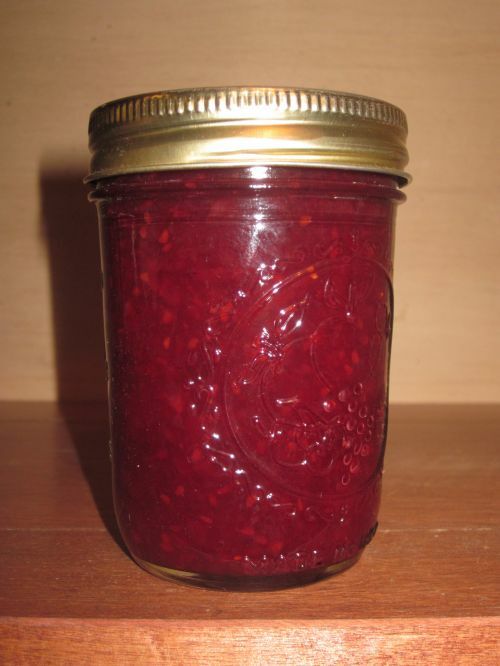 This mixed berry jam is Mama Hope Brubaker's delicious recipe. Your jam will be made from any combination of strawberries, blackberries, red raspberries, concord grapes and elderbery juice all from berries grown on Village Acres Farm and according to what is available at the time of season. Ingredients: Berries, Sugar and Pectin.